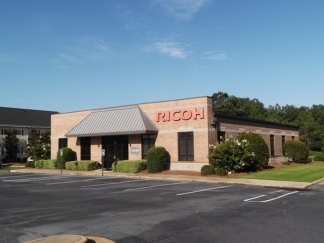 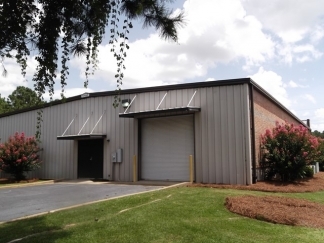 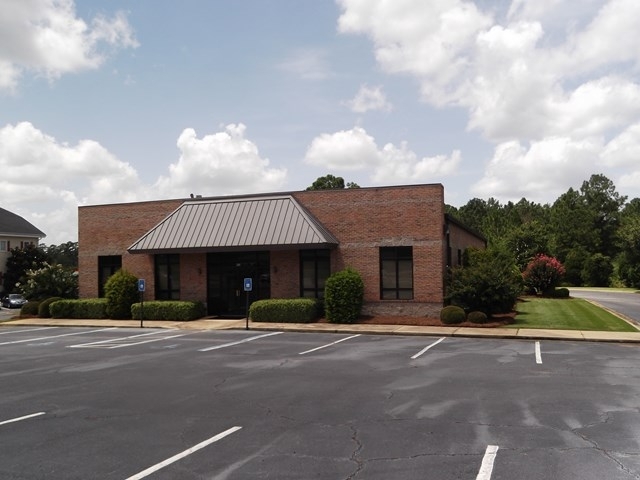 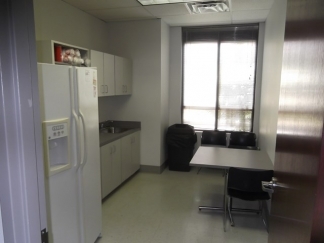 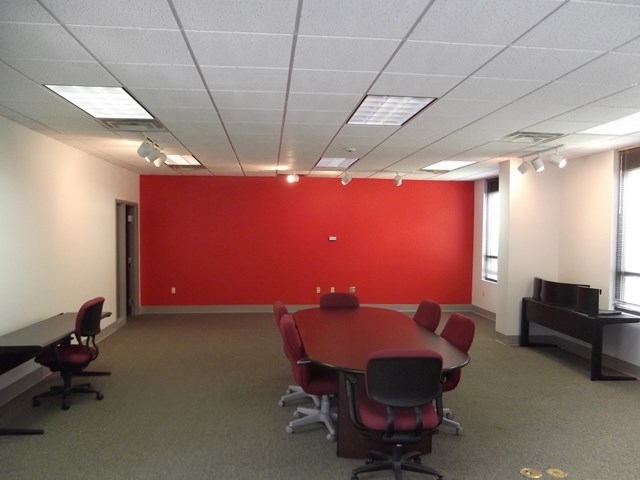 Class A office space in prime commercial area of NW Albany. 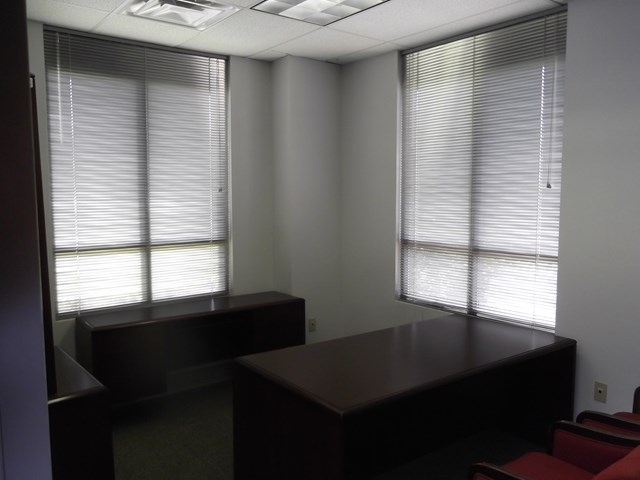 Office building is in very good condition and offers itself to a variety of retail or office uses. 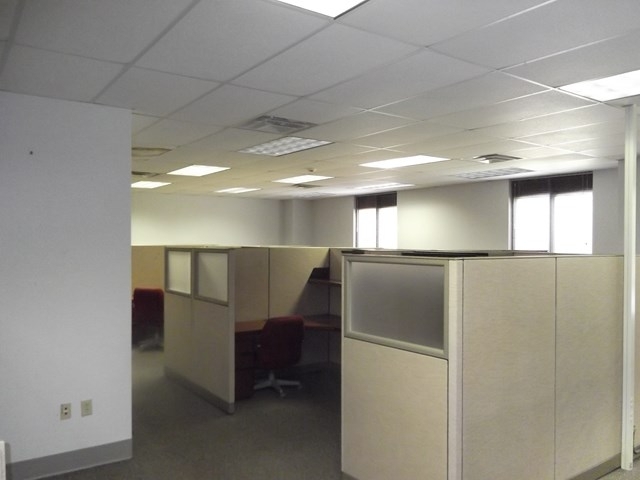 Prior tenant left considerable amount of office furniture (including a number of cubicle stations) that can be used by future tenant if desired. Asking rent is $12.00/sf on a gross lease.